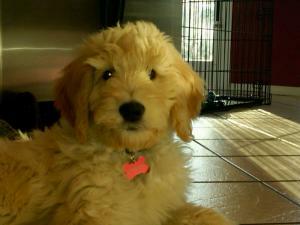 4-1/2 month Goldendoodle Puppy for Sale. $750. Syosset, Long Island.